Availability: Please allow up to two weeks for shipping! Shipping: Please allow up to 2 weeks for delivery! 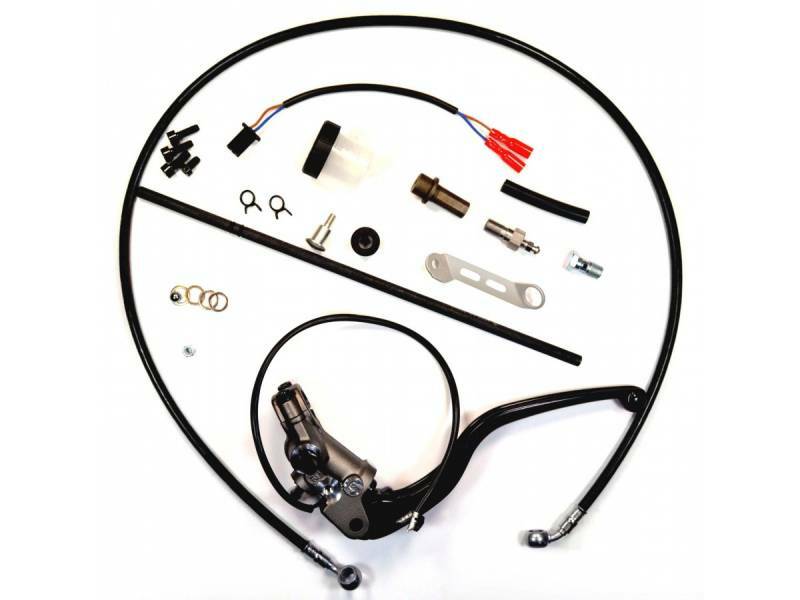 Works with the Ducabike clear clutch kit "CCDV01", without having any modifications done to the standard engine; It is a plug and play. Complete with everything needed other than the slave cylinder which can be purchased separately! The clutch lever pull will improve by 50% in smoothness and feel VS that of the OEM cable system! For those who do not want to mount the Ducabike "CCDV01" transparent clutch case, a closing cap for the cable control is also available. Availability Remarks: Please allow up to two weeks for shipping! Shipping Remarks: Please allow up to 2 weeks for delivery!